The USA, apparently is one of the most popular destination for international students. Universities in the US dominate the world rankings and the country also offers a wide variety of exciting study locations. State university systems are partially subsidized by state governments, and may have many campuses spread around the state, with hundreds of thousands of students. Kentucky is a state located in the east south-central region of the United States. Kentucky is one of four U.S. states constituted as a commonwealth (the others being Virginia, Pennsylvania, and Massachusetts). Originally a part of Virginia, in 1792 Kentucky became the 15th state to join the Union. Kentucky is the 37th most extensive and the 26th most populous of the 50 United States. If you’re considering travelling to Kentucky for a study program, here are your top schools to choose from. TheUniversity of Kentucky (UK) is a public co-educational university in Lexington, Kentucky. Founded in 1865 by John Bryan Bowman as the Agricultural and Mechanical College of Kentucky. The university is one of the state’s two land-grant universities (the other being Kentucky State University), the largest college or university in the state, and the highest ranked research university in the state according to U.S. News and World Report. The institution comprises 16 colleges, a graduate school, 93 undergraduate programs, 99 master programs, 66 doctoral programs, and four professional programs. 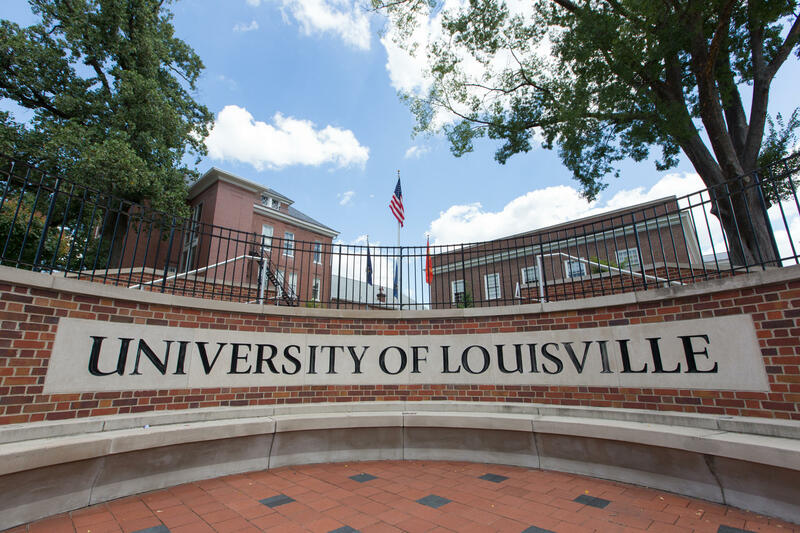 The University of Louisville (UofL) is a public university in Louisville, Kentucky, a member of the Kentucky state university system. When founded in 1798, it was the first city-owned public university in the United States and one of the first universities chartered west of the Allegheny Mountains. The university is mandated by the Kentucky General Assembly to be a “Preeminent Metropolitan Research University”. Western Kentucky University is a public university in Bowling Green, Kentucky, United States. It was founded by the Commonwealth of Kentucky in 1906, though its roots reach back a quarter-century earlier. 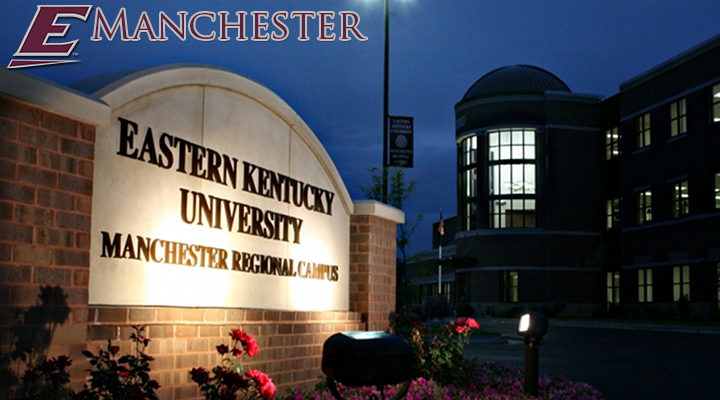 Eastern Kentucky University (Eastern or EKU) is a regional comprehensive university in Richmond, Kentucky. 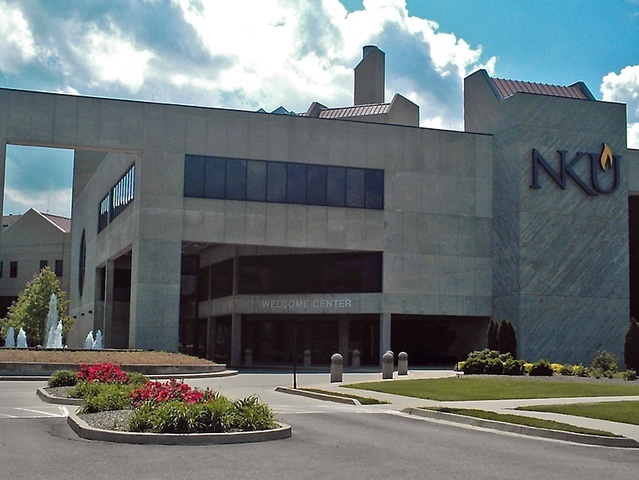 Northern Kentucky University is a public, co-educational university in northern Kentucky located in Highland Heights, seven miles (11 km) southeast of downtown Cincinnati, Ohio. The university is primarily an undergraduate, liberal arts institution, but it also features graduate programs. degrees and a Master of Arts in education.